The host contacted me and was very informative and responded quickly. The resort was beautiful. The home was clean, comfortable and very inviting. 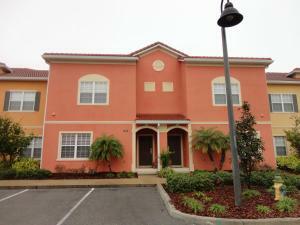 Location was close to everything you may want or need. I would definitely stay here again. Nice neighborhood. Nice grounds. Close to attractions. 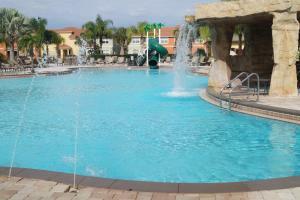 Everything was great, the facilities were great, everything was so comfortable, the shared pool was great. The whole house was very well equipped and spacious and comfortable. 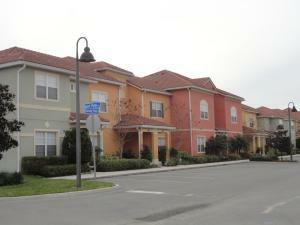 Ideale Lage für die Parkbesuche in Orlando. Haus war sehr sauber und es hat alles gehabt, was man benötigt, für einen längeren Aufenthalt. Die Poollandschaft beim Clubhaus ist sehr schön, kann aber sehr überfüllt sein;-). 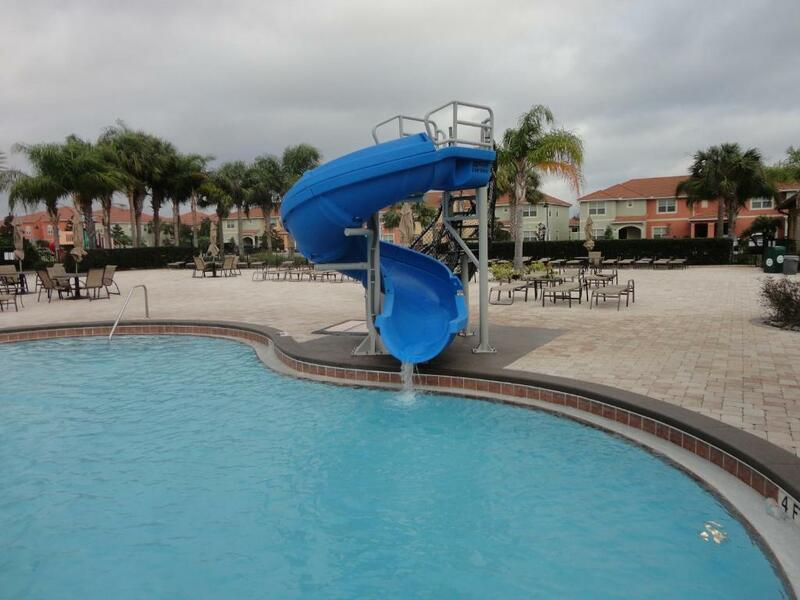 Lock in a great price for Paradise Palms – rated 9.7 by recent guests! 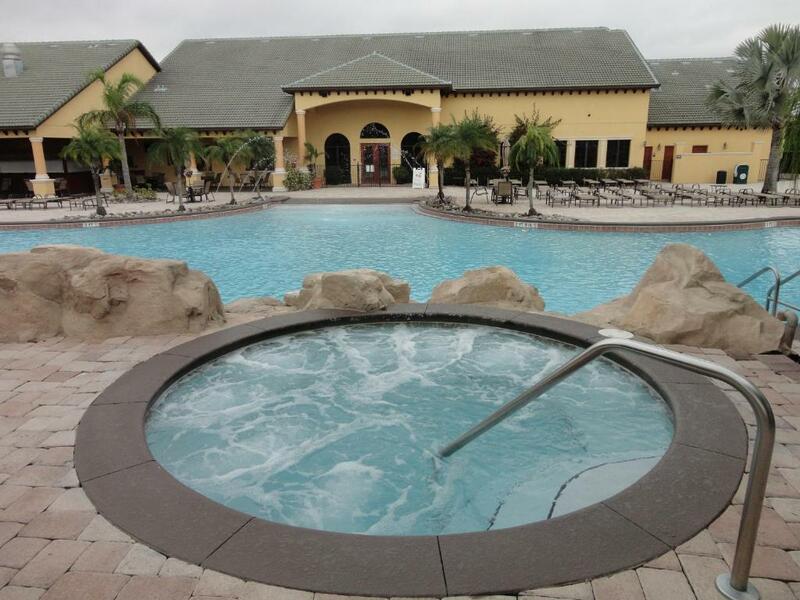 One of our top picks in Kissimmee – and a guest favorite. 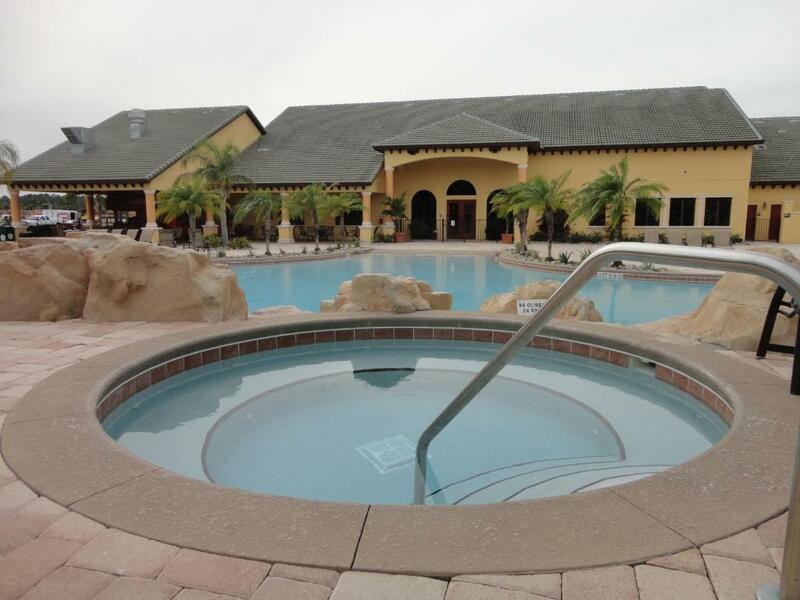 The furnished townhouses at this Kissimmee resort hotel feature a private splash pool, plus a kitchen and separate living areas. There is also a lagoon-style pool and other facilities for guest use. The townhouses at the Paradise Palms resort have 4 bedrooms and 3 bathrooms. Guests will find a living room and dining area, along with a fully-equipped kitchen and laundry facilities. 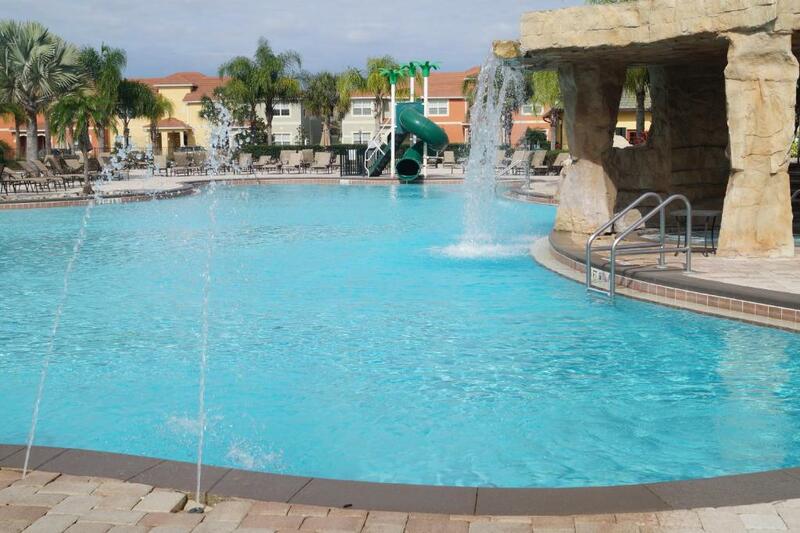 There is free cable TV and Wi-Fi throughout the property. 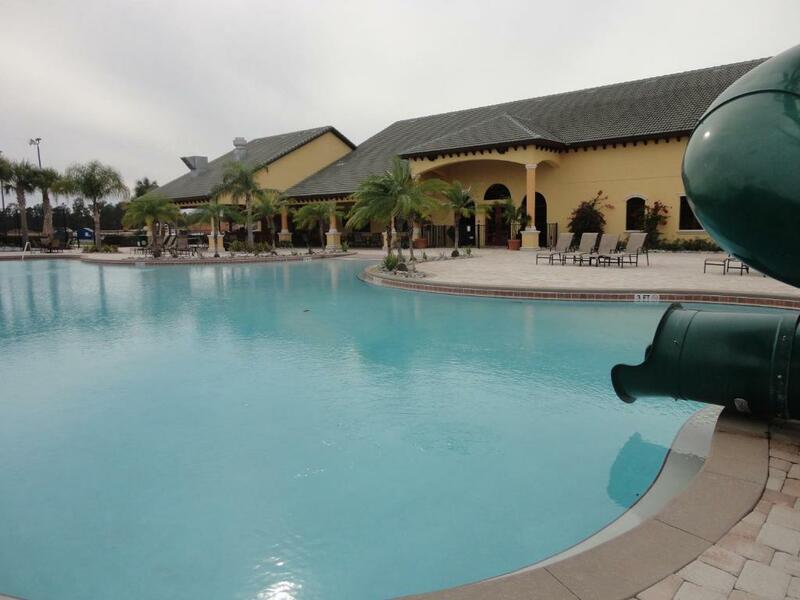 The Palms Paradise resort has an on-site movie theater and a poolside bar with barbecue facilities. Other offerings include a game room, a fitness center, lighted tennis courts and basketball and volleyball courts. Disney’s Animal Kingdom Theme Park is 7 miles from Paradise Palms. The Kissimmee Municipal Airport and Air Museum are 16 miles away. This property also has one of the top-rated locations in Kissimmee! Guests are happier about it compared to other properties in the area. When would you like to stay at Paradise Palms? 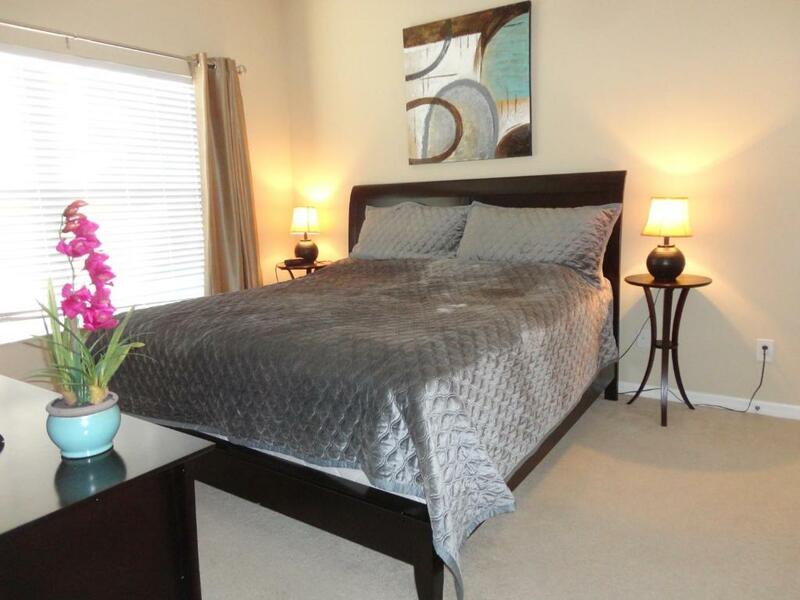 This accommodation is a 2-story townhouse with 3 full bathrooms. It is close to the servicehouse and to the poolarea. Perfect location ! We are a couple from Finland that bought this home for spending the winters in Florida. We like it a lot and return every winter, we hope you will enjoy it as much as we do ! In mornings we use to play tennis, maybe go for a walk and the relax in a sunchair by the pool and do some swimming. Evenings are perfect for shopping. House Rules Paradise Palms takes special requests – add in the next step! Paradise Palms accepts these cards and reserves the right to temporarily hold an amount prior to arrival. Please note that check-in and key collection take place at: 8701 West Irlo Bronson Highway Suite #136, Kissimmee 34747. Its wasn't very clear where we should be arriving to do the check-in, but in the end, everything was clarified. The wi-fi could have been better. We had requested for the pool to be heated but unfortunately it wasn’t, however we didn’t follow up as the pool was mostly in the shade probably due to time of year. 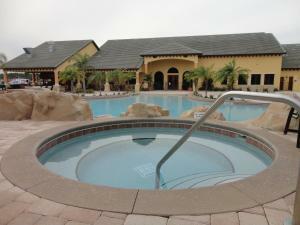 However the pool at the clubhouse was the best pool I’ve been to, so it wasn’t a problem at all. I would recommend taking your own hairdryer with you also. Called maintenance on two items.. neither resolved during stay. Carpet needs cleaning.